The latest installment of Fendi's family-centric #MeAndMyPeekaboo campaign is here. 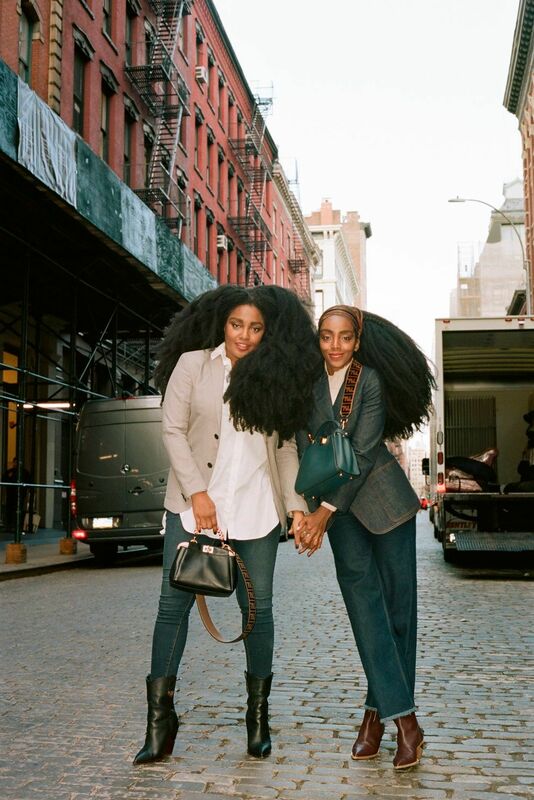 And this time, it stars identical twins, musician TK Wonder and UrbanBushBabes.com founder Ciprianna Quann. Following the two as they stroll around the streets of Manhattan (FENDI Peekaboo bags in hand, of course! ), the latest installment of the campaign sees the power duo exploring the ins-and-outs of the city, all to Mary J Blige's "Family Affair." An incredibly special day that TK says was filled with "'twin moments'" — in which the two would "would simultaneously and unintentionally say or do something" — it's obvious that the connection between them is rock-solid. Much like the FENDI Peekaboo itself, which TK calls, "durable, lasting, and strong." 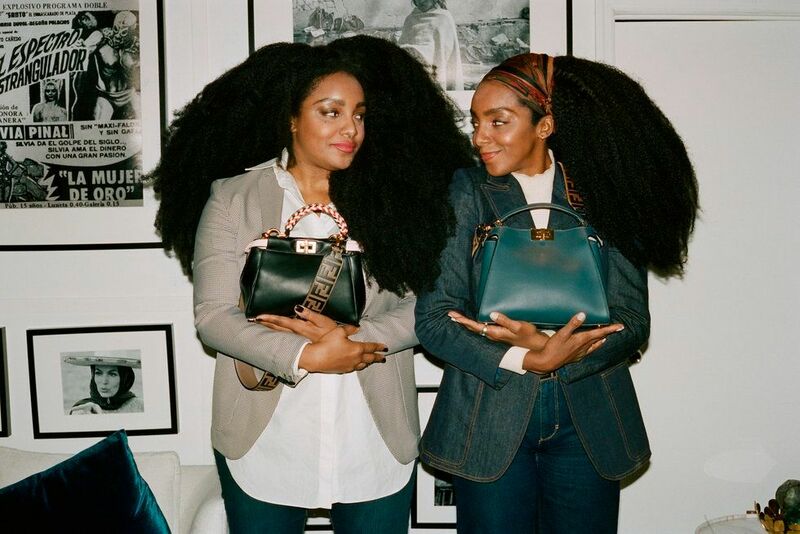 "I think every woman is unique but shares so many similarities," Cipriana says before saying that the resemblance between the Peekaboo bag's durability and herself is uncanny. "We are different yet united and that is what makes all women beautiful. I think the FENDI Woman recognizes the strength in women." Watch the entire short film, below.